Description: Although there are very few bamboo plantations in Kenya. Kitil Farm is making efforts to register owners of all clumps and plantation. We will source poles from those owners upon inquiry. 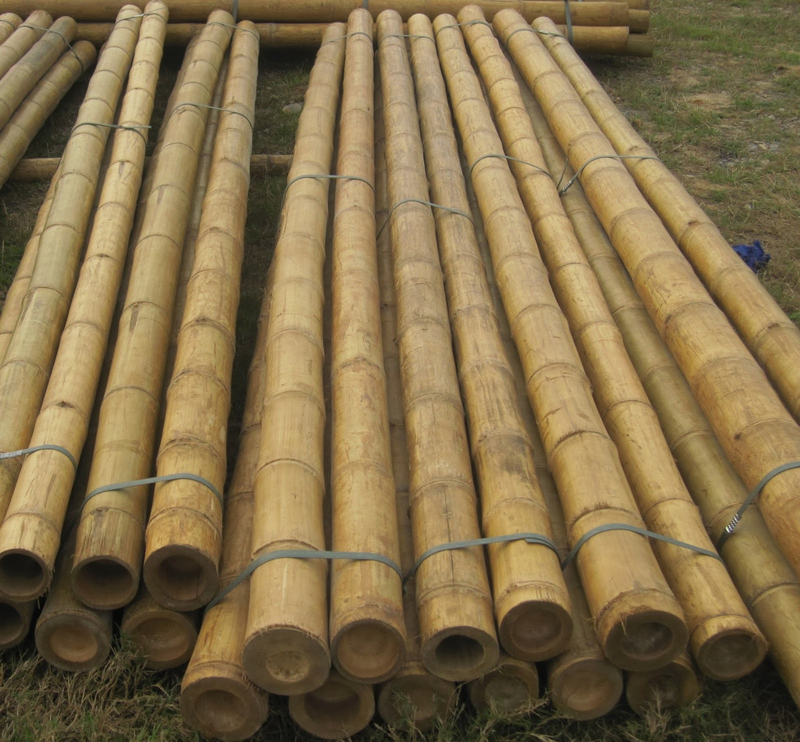 Poles are sold treated or untreated. A pole is usually 10 to 15 meters long.